Be still my beating heart, Prague you have stolen my heart… From streets that make me feel like I am part of a Hans Christian fairytale, to sipping on cocktails in a Art Nouveau American bar, I am coming back . This March, my husband and I had a short break in Prague meeting with friends we hadn’t seen in a while. Prague was not on my destination list, I hadn’t heard anything about Prague so was intrigued to get googling. Well I was not to be disappointed , it was a photographers dream. 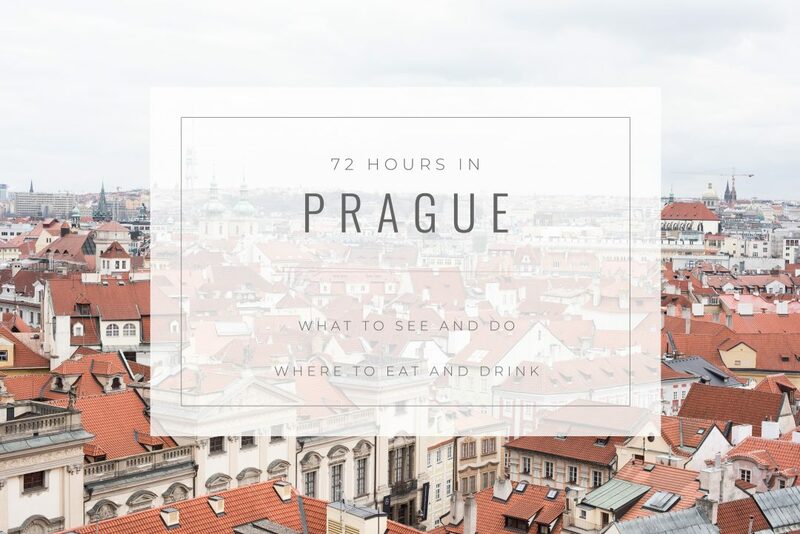 I started to put together my list of places to visit , eat and drink, and lucky for you it is all here in this post for your next visit to Prague. 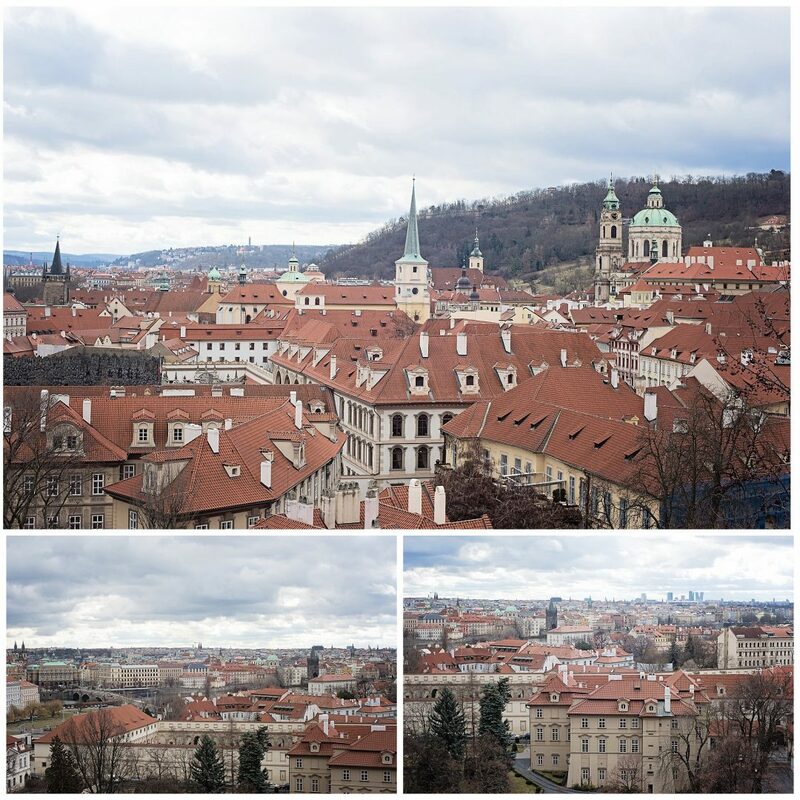 We flew with Easy Jet from Bristol airport and stayed at the Hotel Basada Prague. Unfortunately it was rather grey and wet when we arrived, but that did not stop of us buying an umbrella and heading onto the streets of Prague. First stop was Mysak. 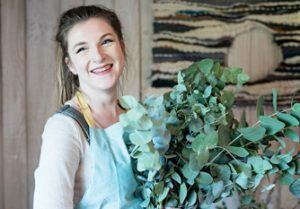 Opened in 1911 and redesigned in 2017 Mysak has been a staple for decades , even under Communism, with a focus on speciality coffees and drop dead gorgeous pastries. I had a cronut type of pastry which was delicious! We then headed onto the Leica gallery where Marek Musil “Burning Man” exhibition was on. Do check Leica Gallery web page for their current exhibitions. They also have a coffee shop. Next stop was Wenceslas Square in New Town where many demonstrations, celebrations and public gatherings occur. The main star attraction for me was this Art Nouveau Hotel that reminded me of Wes Anderson. 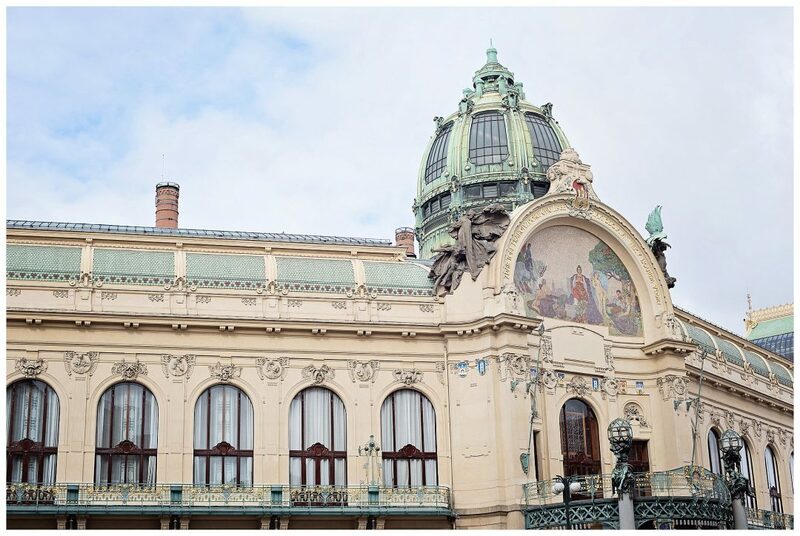 The Grand Hotel Europa is currently boarded up and has been sold to J W Marriott and is scheduled to open in 2020. Will be interesting to see how they renovate this beautiful piece of architecture. 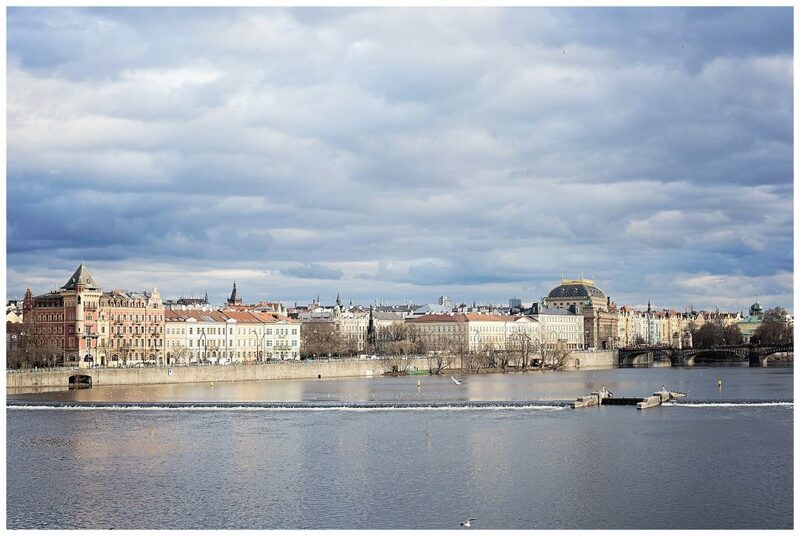 It was my husbands birthday that week so I booked us a table at Hergetova Cihelna , a lively and stylish restaurant on the bank of Prague`s Vltava river with a spectacular view of the Charles Bridge. We sipped pink champagne , dined on sumptuous food and enjoyed breath taking views of the Charles Bridge. I highly recommend either of the restaurants by the Kampa Group for a special occasion. Stunning views, mouth watering food and attentive service. Up early for breakfast and we caught the tram no 22 to Prague Castle. The no 22 is the most scenic tram route so well worth jumping on for a view of Prague. 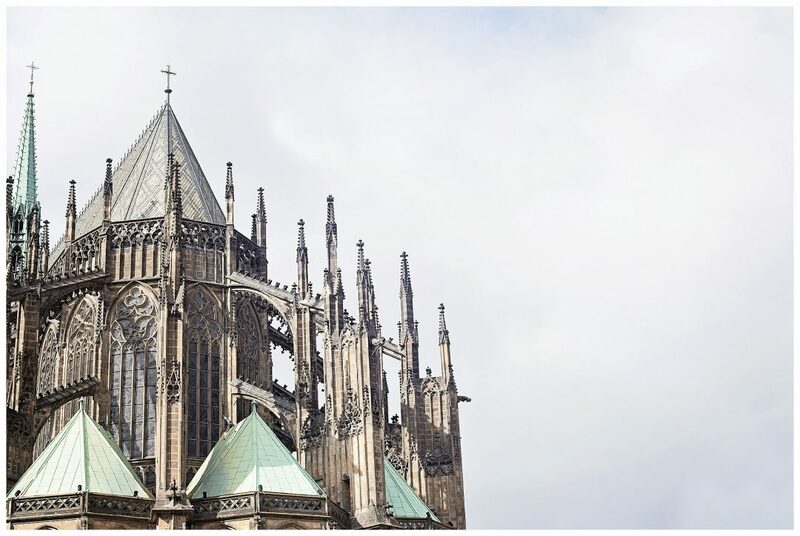 Prague Castle dates back to 870 and boasts several different architectural styles including Gothic and Romanesque. The cathedral is stunning and well worth the queues. Beware it is a steep walk up to the castle but well worth it for the breath taking views of the city. Within the walls of the castle is Golden Lane and is included in the price of your ticket. A row of brightly coloured houses that were once residential cottages. Now it houses gift shops, and a armour museum. 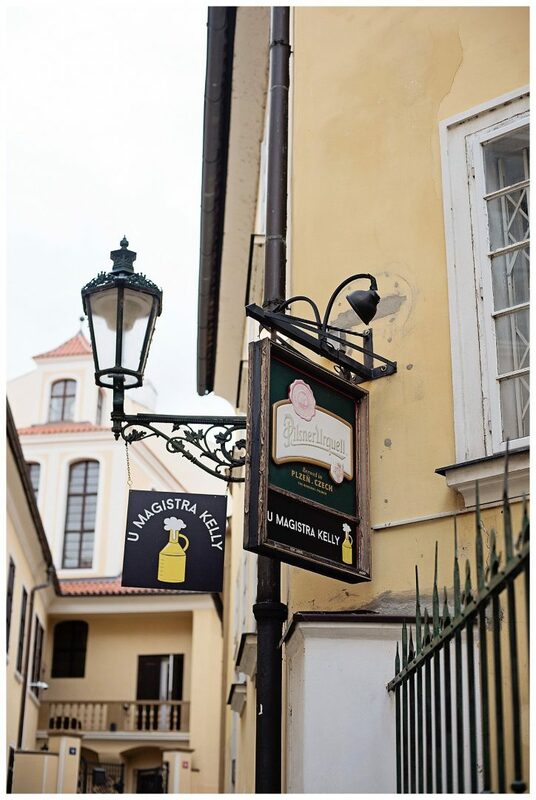 We then headed into Mala Strana, also know as Lesser Town for a bite to eat. This was by far one of my favourite areas of Prague, beautiful cobbled streets and stunning buildings with handprinted Murals decorating the walls. Charles Bridge connects Lesser Town and Old Town by foot. We had an amazing Czech lunch at Magistra Kelly, traditional Czech food and good beer and wine for less than £20 for two (starter, main course and alcohol). Not the easiest place to find and quite a walk, but so worth it! I had Knedlíky or dumplings, the Czech side dish made from potato flour and boiled in water as a roll and then sliced and served hot. Peter and our friends had Guláš (pronounced as “goulash“) Goulash (guláš in Czech) . Prague is not very vegetarian friendly and I did struggle a little when looking for traditional fayre. Ended our day walking across Charles Bridge and grabbing those all important photos! The evening we went to The American Bar for cocktails which is located in the Municipal House a stunning Art Nouveau decor with leather seating and a cosy atmosphere, followed by seeing The Four Seasons by Vivaldi in the concert room. A snip at about £30 each for a box! Back to Old Town for a traditional Trdelník to be eaten. I opted for mine without the cream and just plain, dusted with cinnamon sugar! 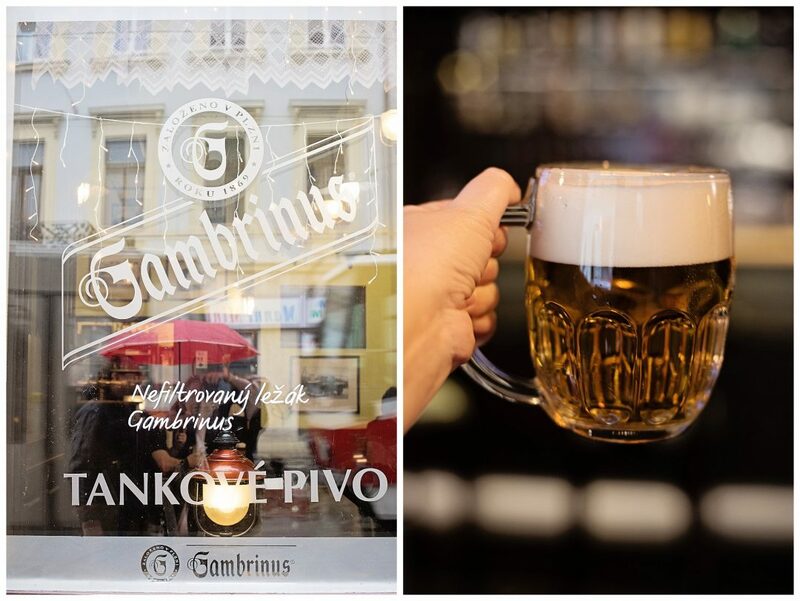 When in Prague…. Old Town as you can imagine is full of tourist shops but walk around some of the quieter alleys and you will find a few gems. This absinthe shop did not go unnoticed by my husband ! 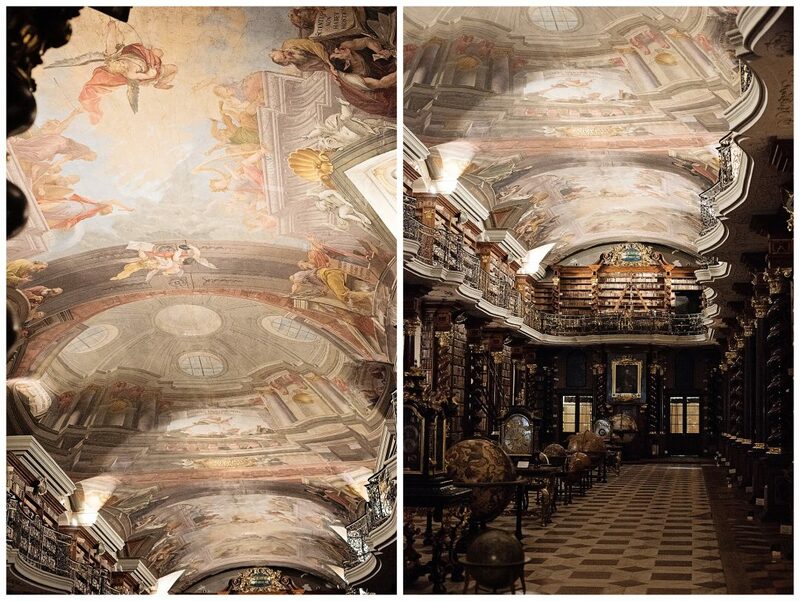 A must visit and not widely mentioned to see is the Prague Library . The Klementinum library, a beautiful example of Baroque architecture, was first opened in 1722 and is the most beautiful library I have set my eyes on! As well as the library you can visit the astronomical tower for outstanding views of Prague, not for those who are scared of heights mind. Steep spiral iron staircase takes you to the top of the tower. The high shutters are opened one by one to reveal the most breath taking views! Do visit the website for stunning imagery and more info. Peter and I then visited the Gallery of Art , an exhibition showcasing Dali, Mucha and Warhol. I have seen the Warhol exhibition in Hong Kong, there were many personal artefacts here that I had not seen before. And finally we made a quick visit to the John Lennon Wall ! We had the most amazing time, I highly recommend Prague as a destination to visit, preferably weekdays to avoid the stag do’s as beer is cheaper than soft drinks. Unfortunately the Astronomical Clock was under repair when we visited Prague, hence no photos to show or mention.